The romantic and bright fragrance of this deodorant sweetly caresses the skin and offers instant freshness and lasting wellbeing. The formula deodorises effectively without affecting your skin's natural transpiration. Comes in a handy spray format. 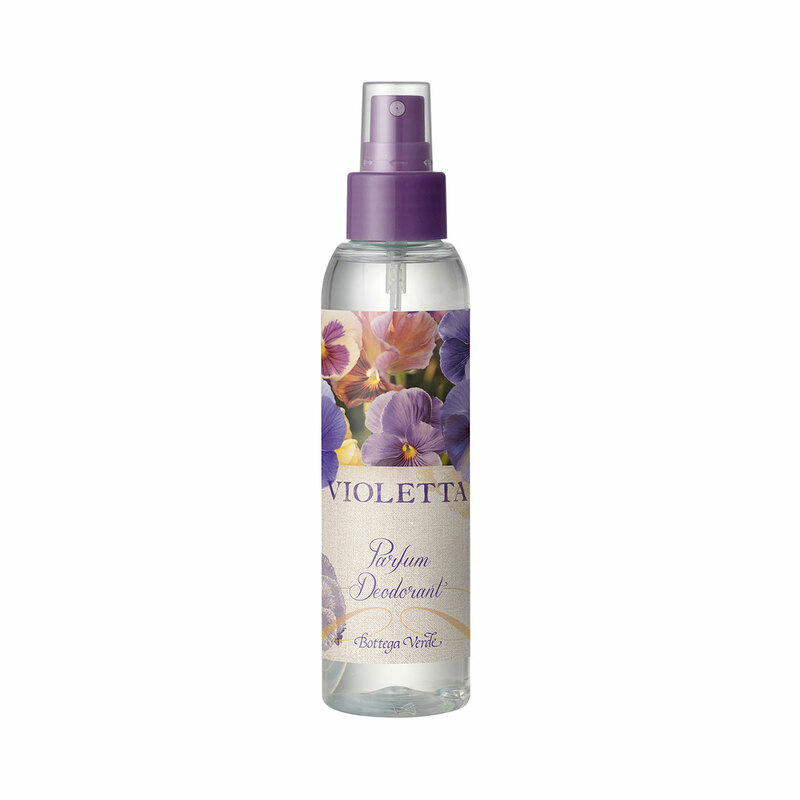 The romantic and bright fragrance of this deodorant offers instant freshness and lasting wellbeing. The formula deodorises effectively without affecting your skin's natural transpiration.